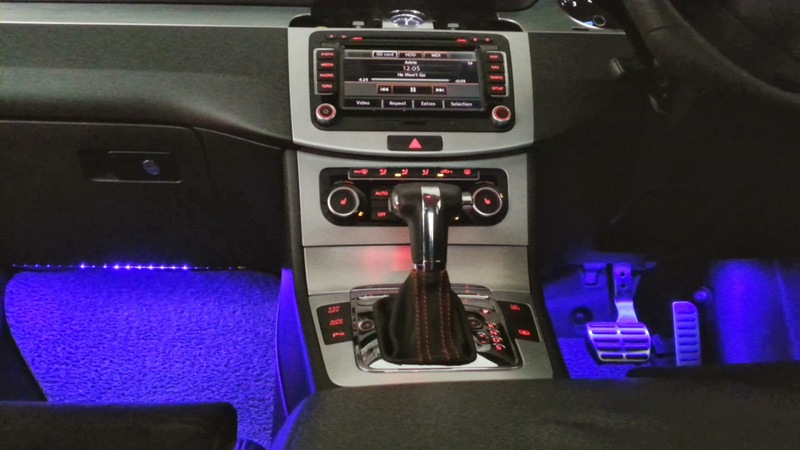 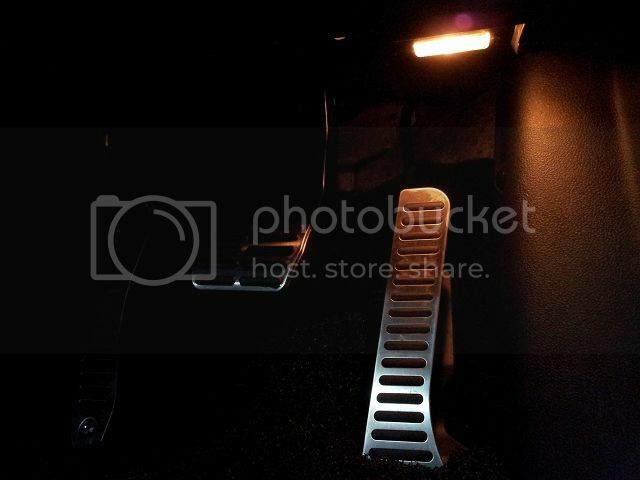 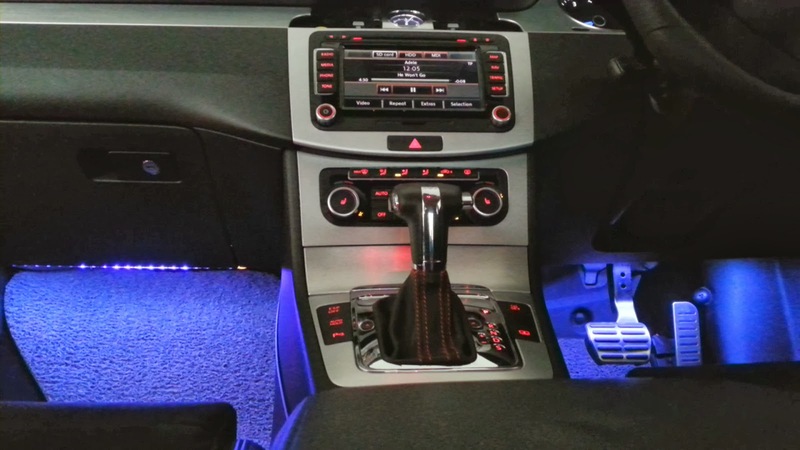 Using a special series of LED light stripes....we can change the light moods in the footwell via a remote control. 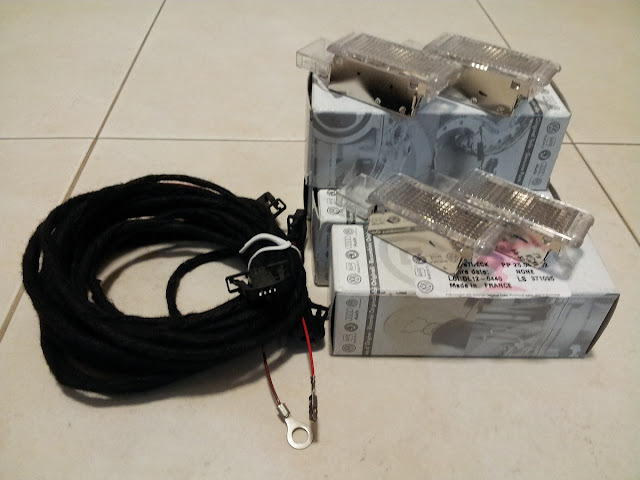 Retrofitting the footwell lights on the Jetta 6 is technicall impossible as VW have not designed the Jetta6 with footwell lighting. 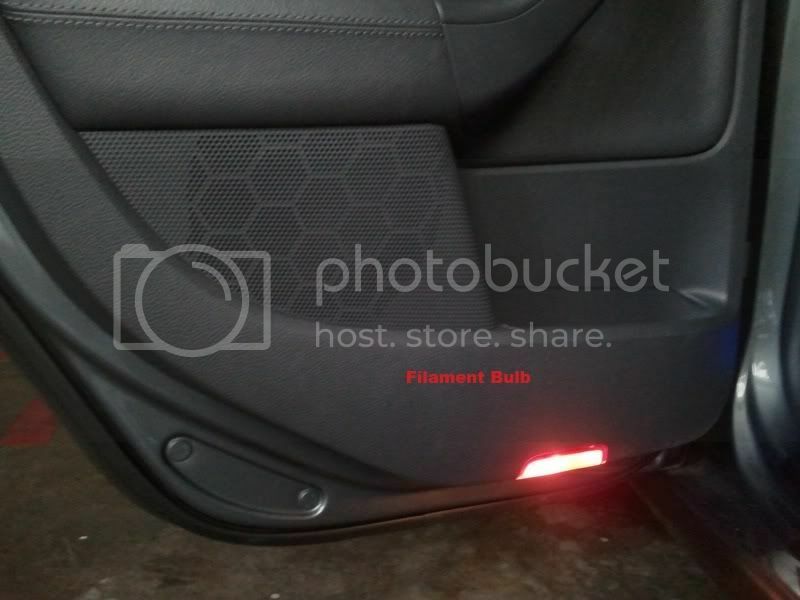 There is no provision to install the lights for the front footwell on the passenger or driver side. 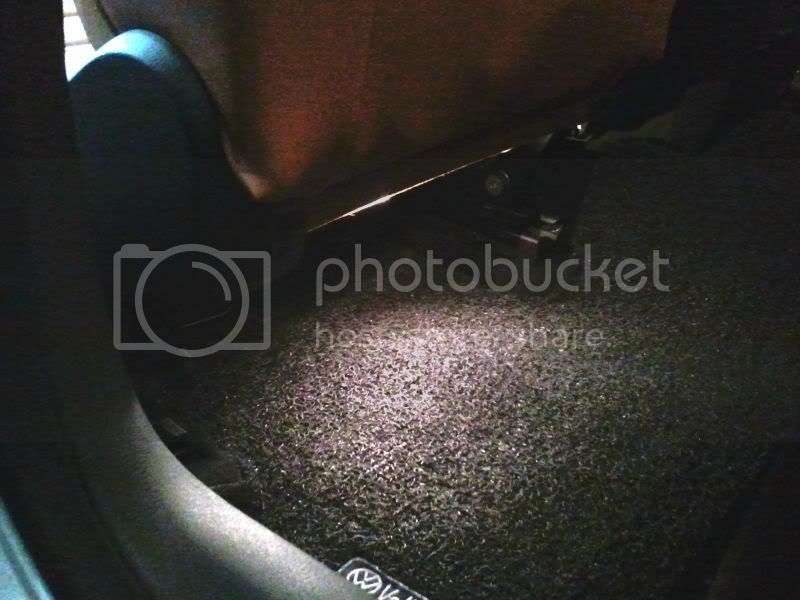 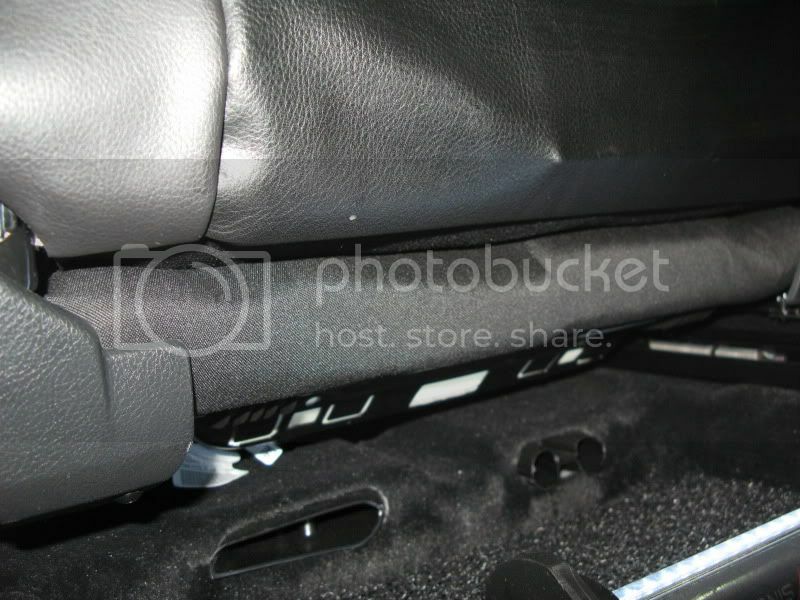 However, on the seats, there is a hole provided on the seat base made by VW by default. 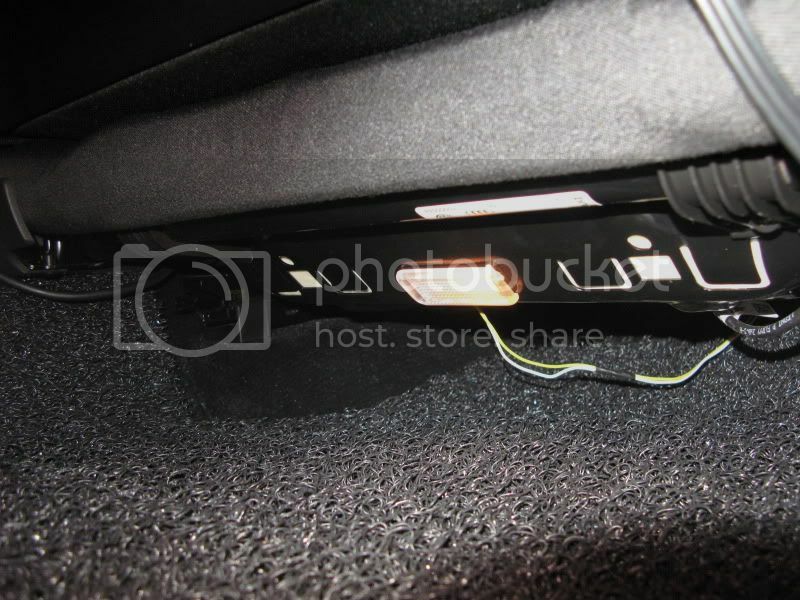 Even on the wiring diagrams, there are no circuits provided for the Jetta to install the footwell lights. 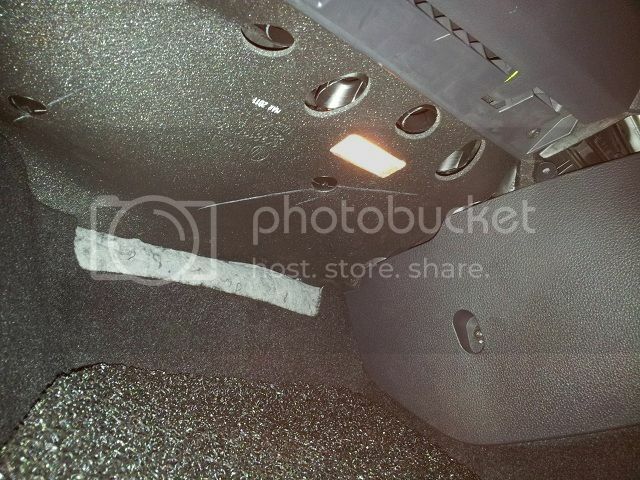 So techically, the footwell lights on the Jetta 6 do not exist and would not work. 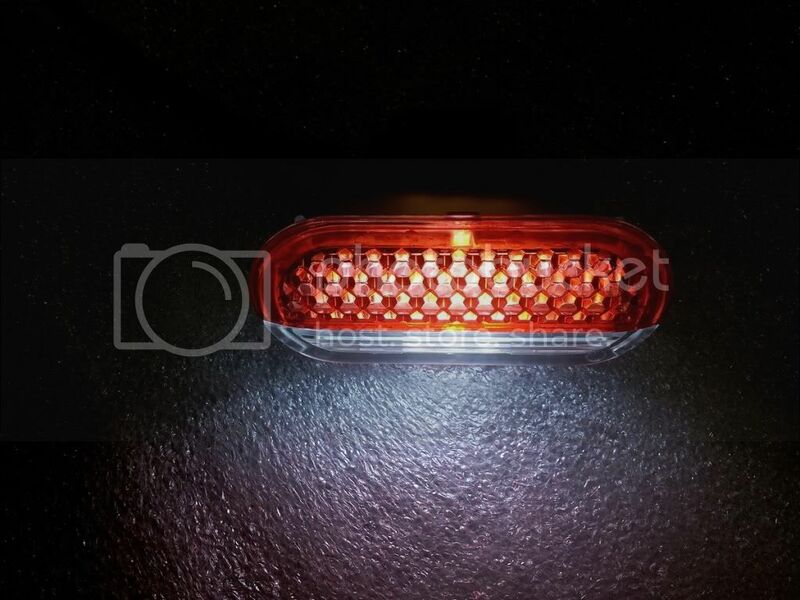 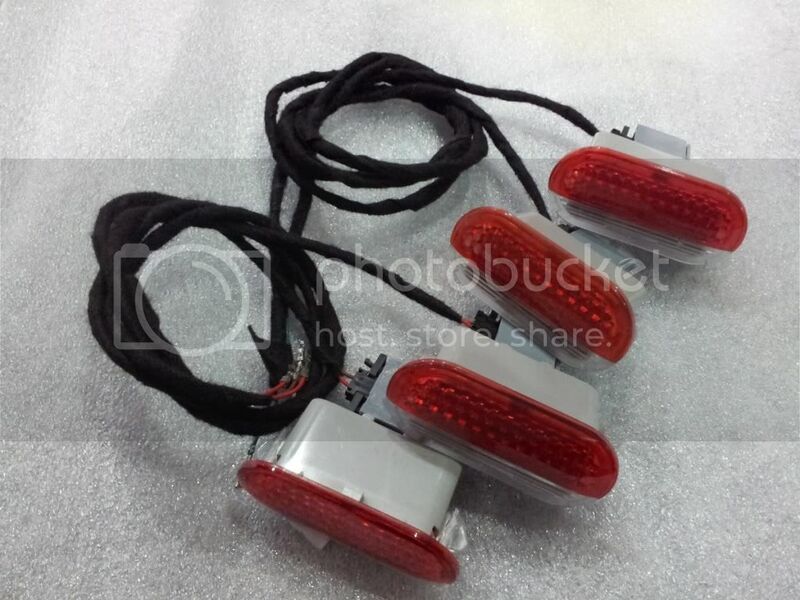 These are for vehicles already fitted with door puddle lights. 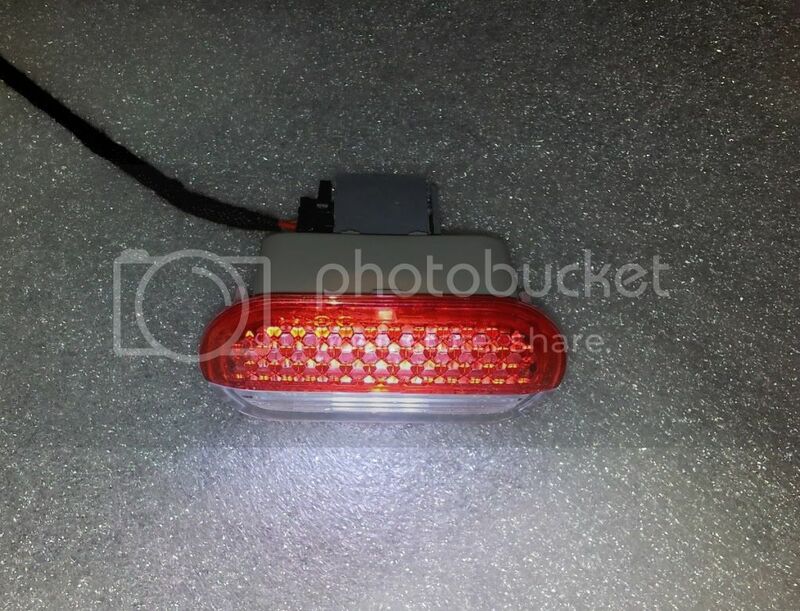 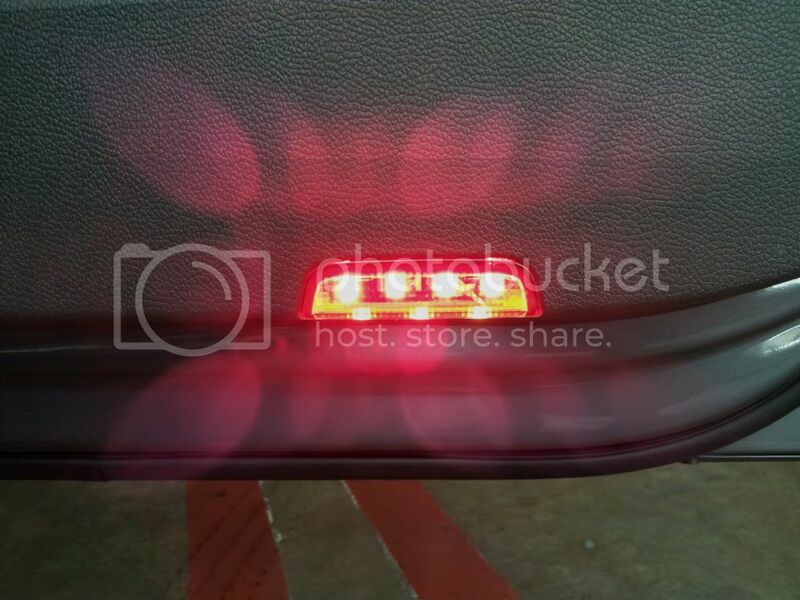 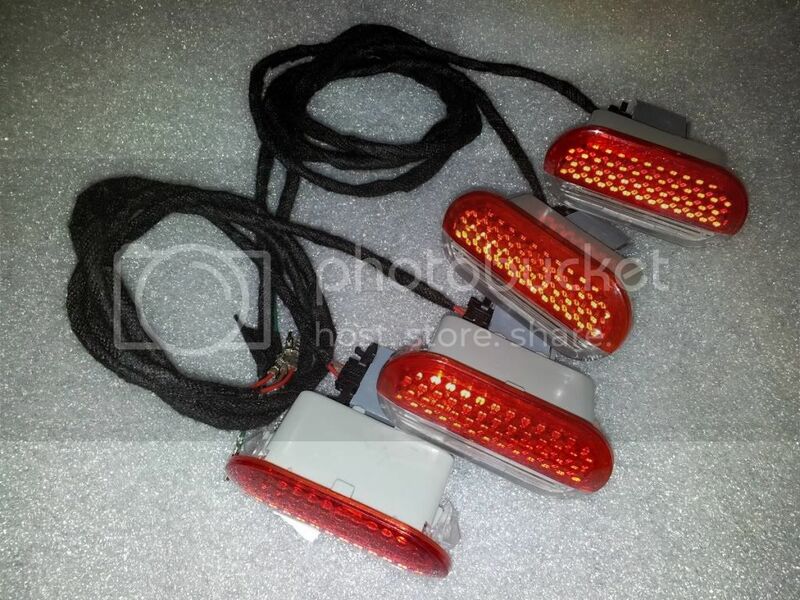 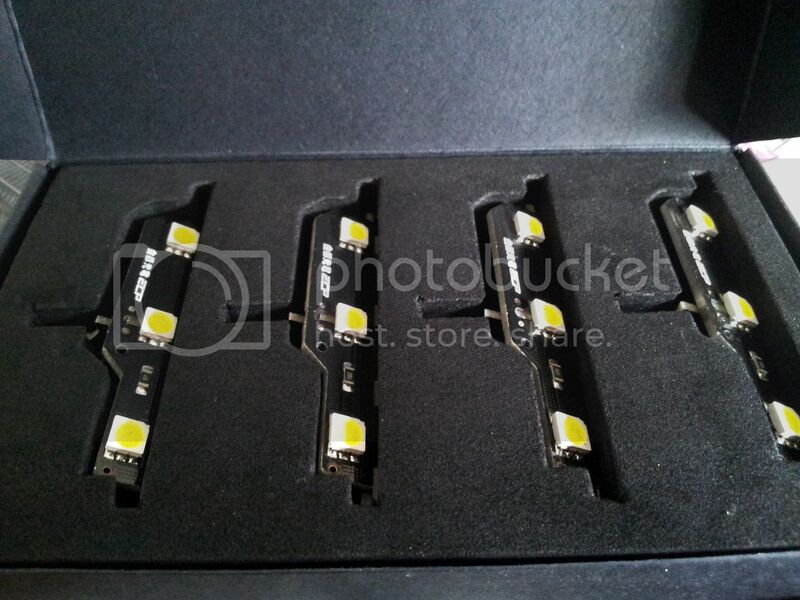 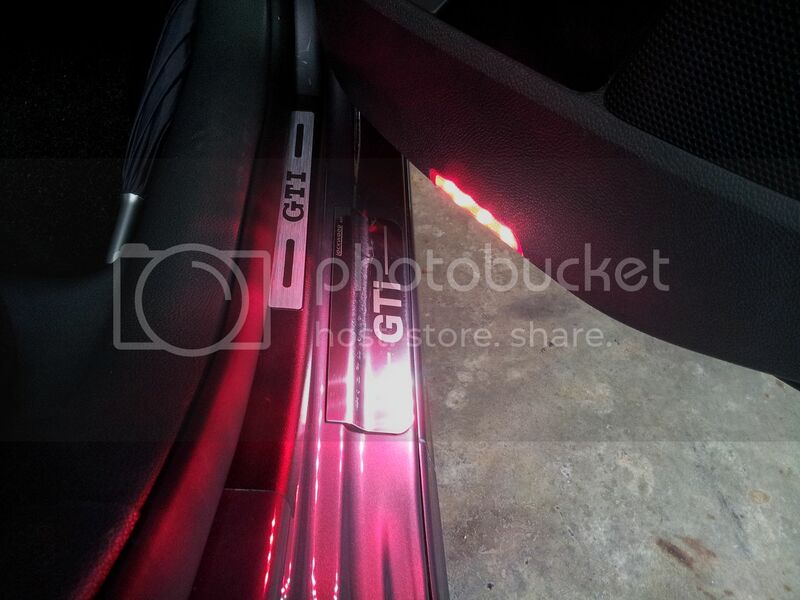 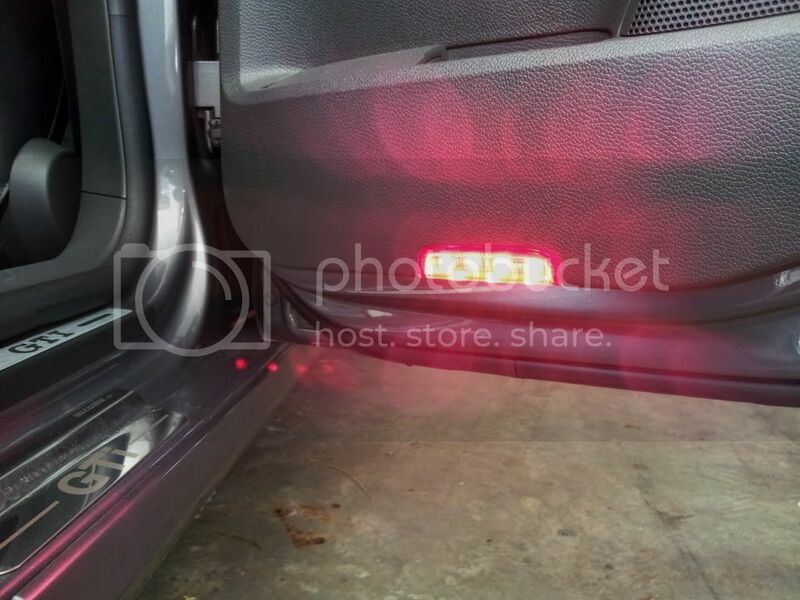 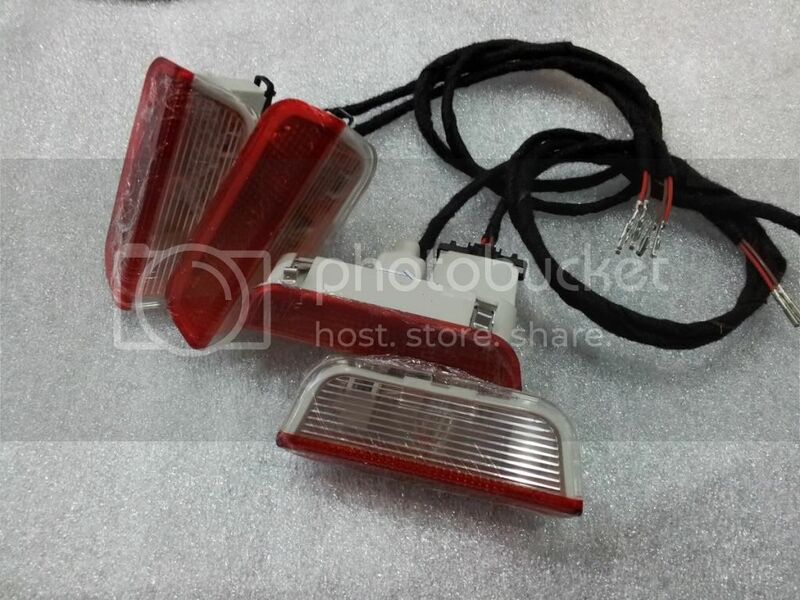 These inserts would brighten up the floor area with WHITE light and also enhance the RED warning light. 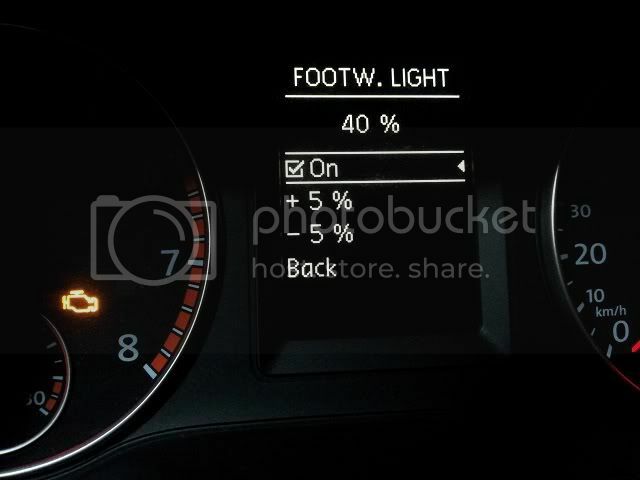 Dimming can be controlled from the Multi Function Display. Ambience function can also be achieve on later models.